This Wishlist is for march and since my cousin is getting married there is a whole lot of ethnic and bling in here. Mex Clutch: This isnt really on my wishlist now and you would know that if you are following me on instagram. I already brought this and iam loving it. it is light weight, dual side embellished and is priced just right/ I will be pairing this with my coral gown at the valima . 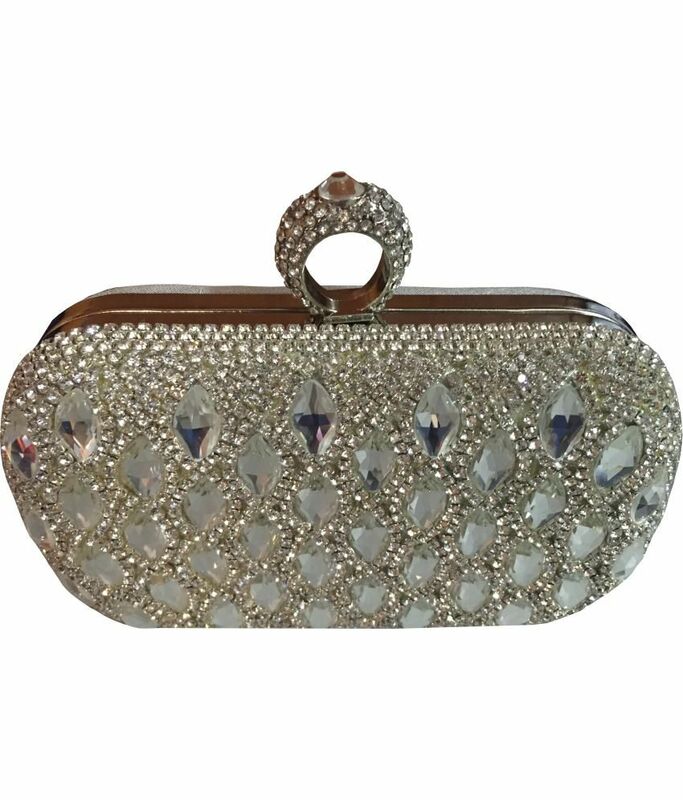 My gown has an embellished bust and the rest is plain net so going with over the top blingy clutch is allowed. Mokanc Kundan Necklace: this again is for my gown which i will wear like a choker. Loving the kundan tikka most. 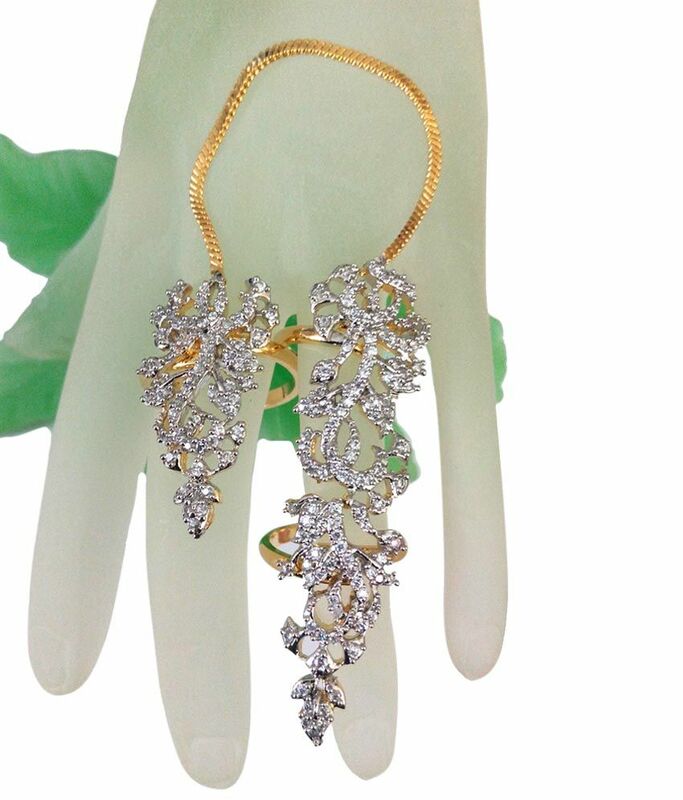 Mini muskaan double linked finger ring : This finger has been quite a rage at my place. you might have already spotted them on my other blog blingsparkle and i decided high time i get one for myself. 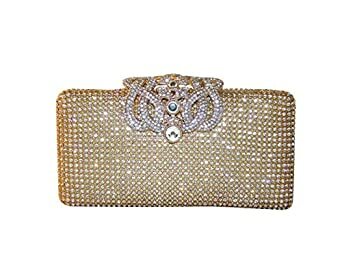 This will go well with my gown but iam a little sceptical it may look too much with the necklace and that clutch. Do you think i should pair it? 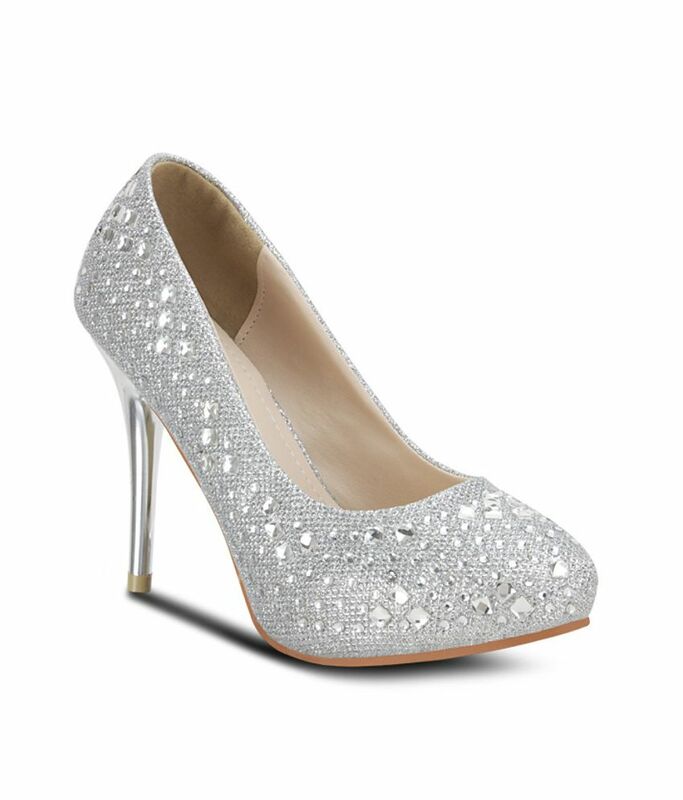 Silver studded shoes: this is what i want to pair with my Royal blue anarkali lehenga i will be wearing at the nikaah. I hope they are comfortable as the heel is very high. I know a this is only gold and silver only but most of my colour shopping was done offline. You can shop for all these online on flipkart, snapdeal and amazon.